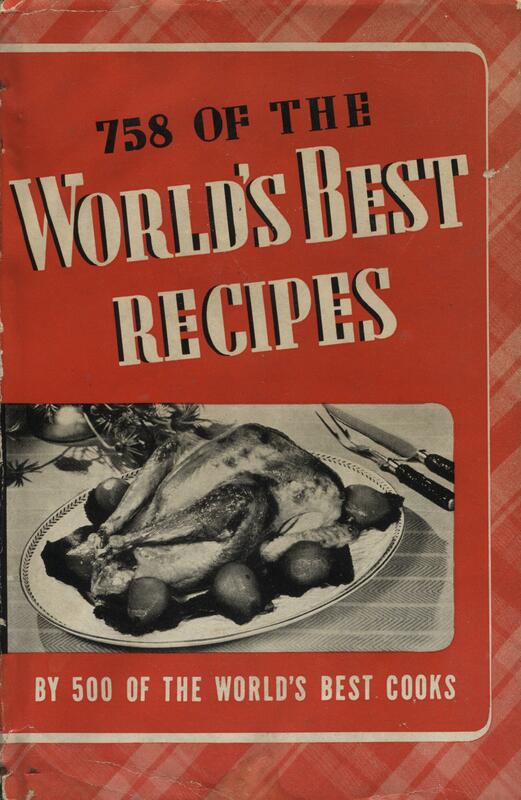 I stumbled across this old cookbook from 1938 and discovered a recipe in it that made me look twice. Beat the whites dry and stiff, adding the sugar a little at a time and then the vinegar and vanilla, beating constantly. Use a spring form. Grease and pour in about two-thirds of the mixture. Form a circle of the remaining third around the edge of the tin. Bake three-quarters to one hour in a slow oven. 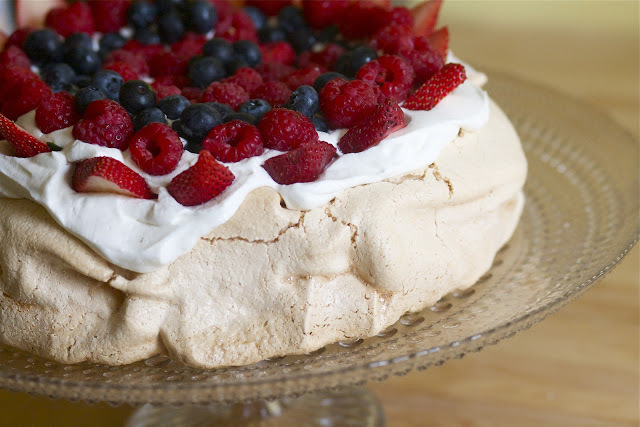 Serve filled with fresh berries covered with whipped cream; or with fruit ice cream, trimmed with whipped cream. Basically a meringue dessert, filled with berries and whipped cream, I had to see if this had any relationship to Schaumburg, Germany, our sister city. Food was discussed in many of the oral histories that were done with the German descendants who settled here in Schaumburg Township and I do not recall any mention of this dessert. Cakes? Yes. Pies? Yes. Cookies? Yes. Schaum Torte? No. Given the basic ingredients, it would have been possible. Eggs were a mainstay in the area because everyone had chickens on their farm, most everyone had a small orchard and, with the proliferation of dairy cows, heavy cream would have been available too. Many made angel food cakes, given the heavy abundance of eggs, and the women beat all those egg whites by hand. The same would have been necessary for the Schaum Torte. Good arm muscles would have been key without a mixer or even an egg beater. Serendipitous occurrences are so much fun to pursue. The photo of the Schaum Torte was found on thebakerchick.com. Thank you for your elegant photo!